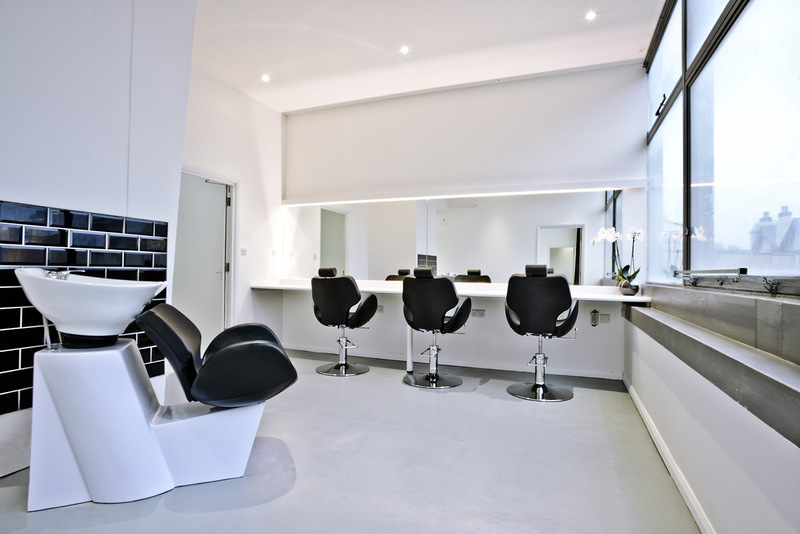 Located just a few minutes from Brighton Station. 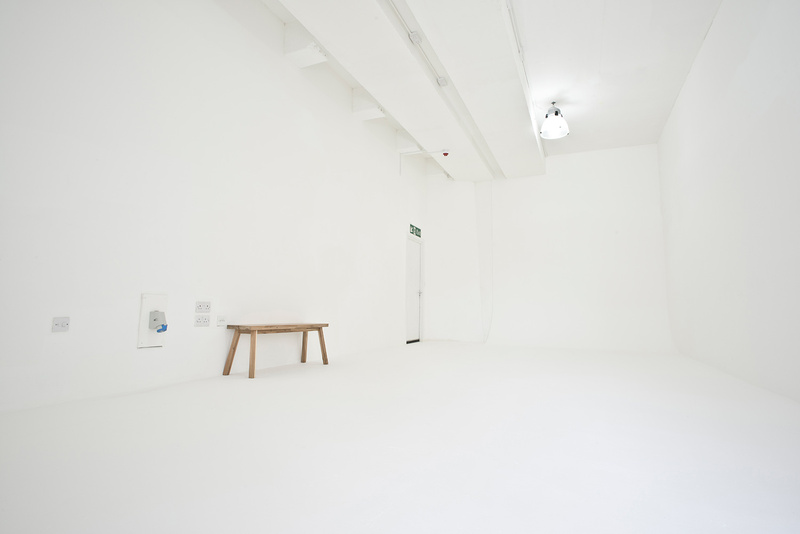 The Brighton Studio complex offers both wet & dry studio hire of our three studio spaces. 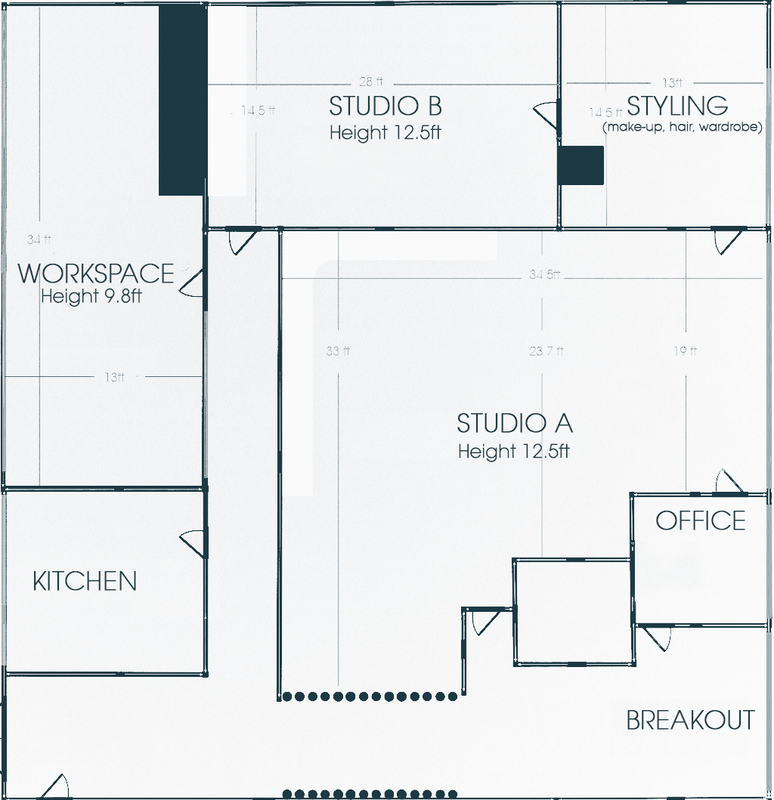 L-shaped cove (21' x 16'), white-out studio with wall-to-wall windows and blackout curtain. 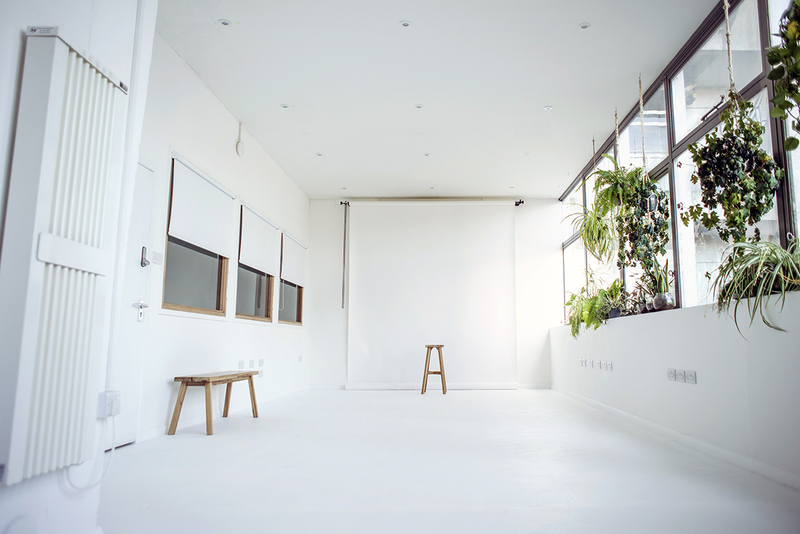 The studio benefits from an industrial load-in shutter. 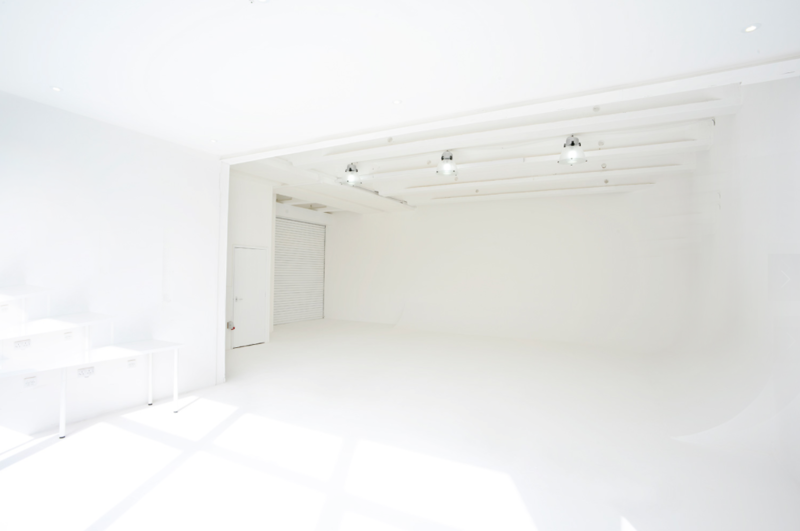 STUDIO B: 400 sq ft shooting space. 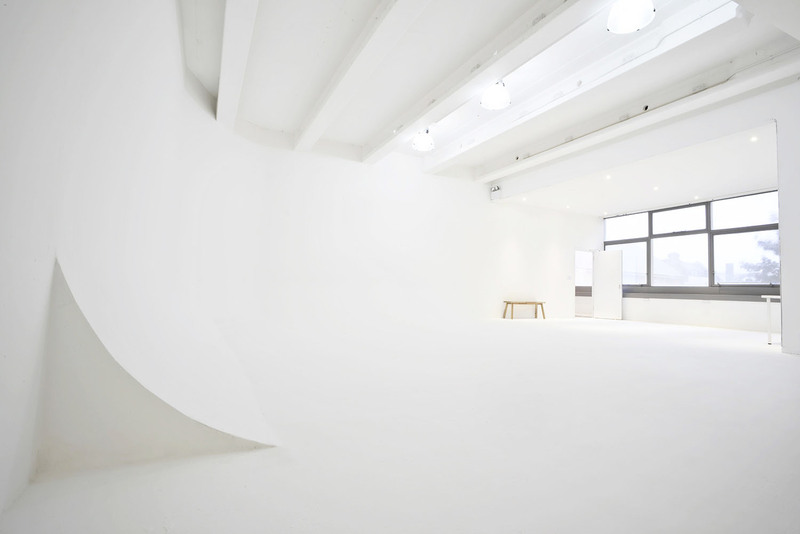 10' infinity cove, white-out studio. No natural light. WORKSPACE: 400 sq ft shooting space. 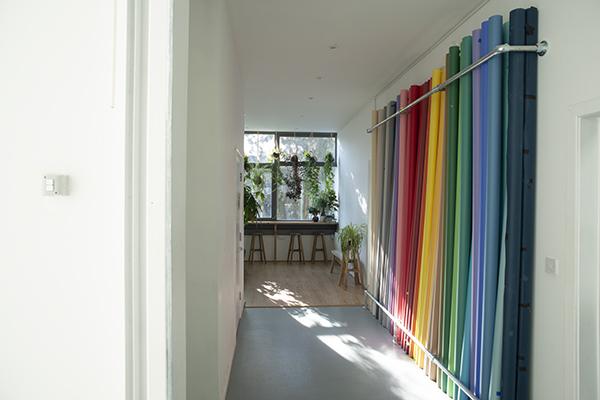 Wall mounted Colorama rack, North facing windows, lush hanging plants. Student rates available on all dry hires. We're in the heart of Brighton on the South Coast of the UK. However you choose to get to us, we have you covered. 5 minutes on foot from Brighton train station. Direct routes to and from London and across the South Coast. Flying in? Only 30 minutes from Gatwick Airport.